In this article, we are going to see how to find diameter of a tree? This is a very popular problem to be asked and has already been featured in Amazon, MakeMyTrip, Microsoft, Oracle, VMWare, Oyo rooms etc. 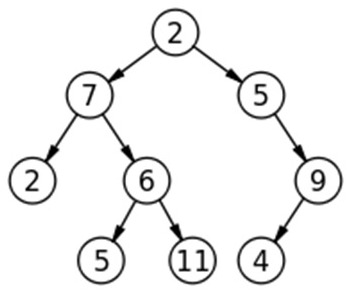 Given a Binary Tree, find diameter of it. The diameter of a tree is the number of nodes on the longest path between two leaves in the tree. Diameter of a tree is number of nodes on the longest path between two leaves of tree. Now the fact is the longest path always passes through the root. So actually the solution depends on finding the height of each subtree.